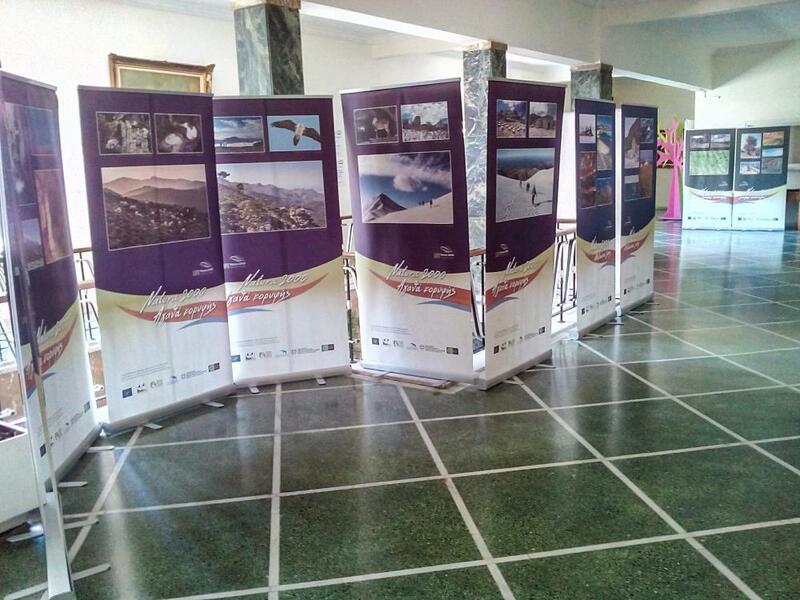 The University of Crete - National History Museum of Crete (NHMC), starting from the 5th of June 2016, World Environment Day, is presenting a photo exhibition in the City Hall of Chania. 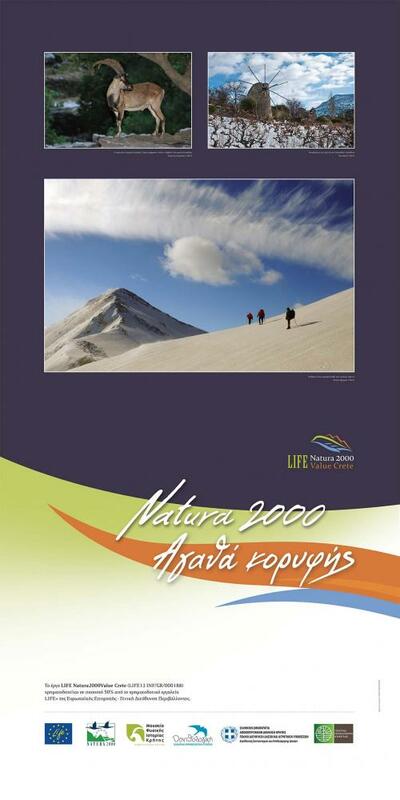 The exhibition comprises of photos taken from Natura 2000 sites in Crete, emphasizing the benefits people get from these protected areas. 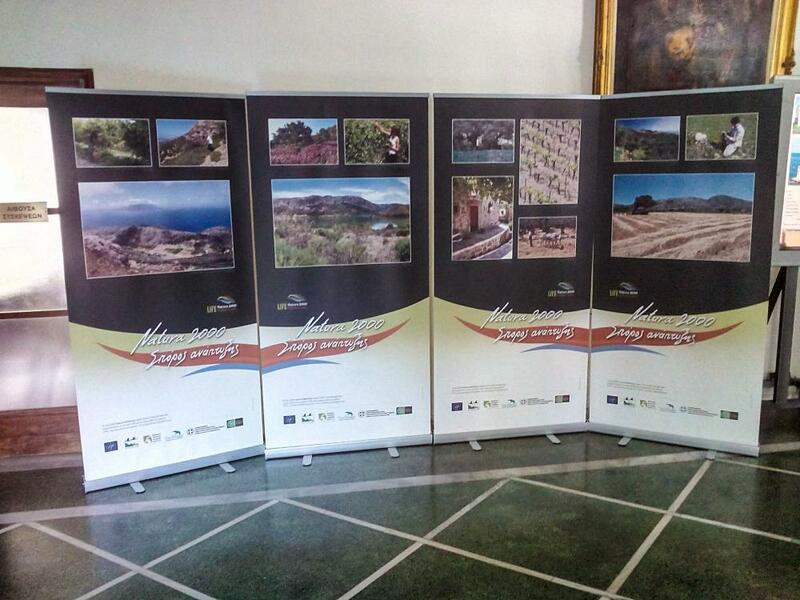 The duration of the exhibition is until the end of June and people who will visit it, will have the chance to get printed communication material of the programme. 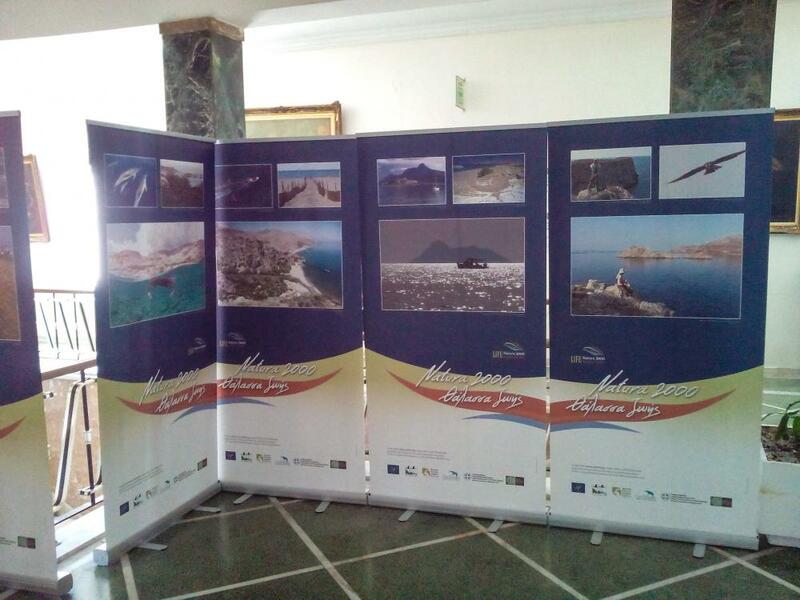 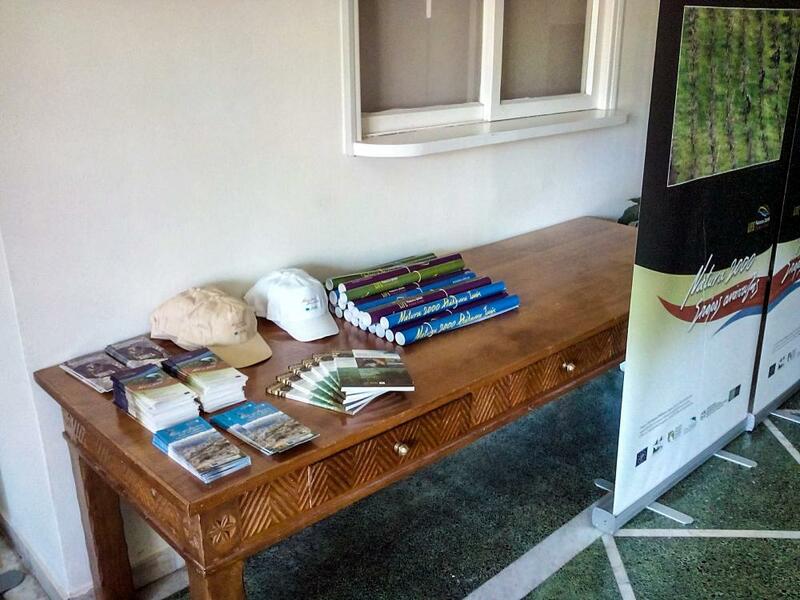 The aim of the exhibition is the achievement of the public awareness about the value of the Natura 2000 sites, related to the quality of life and the local economy, not only of the people that inhabit the area and do business in it, but also of the island as a whole.